$100K price reduction! $150K below last sale in building! 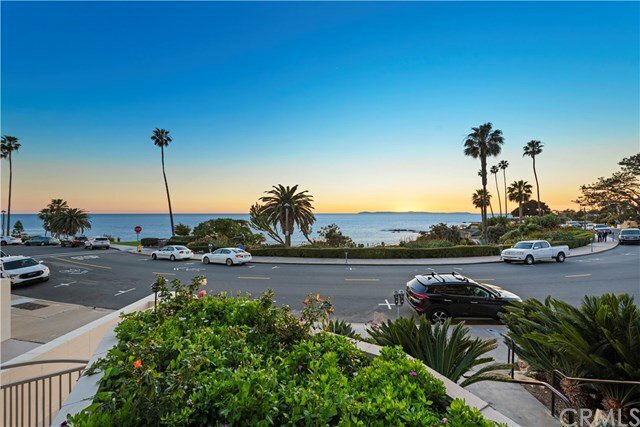 Best priced ocean view property in North Laguna! Dramatic, panoramic ocean views from most every room, including the living room, dining room & master bedroom. 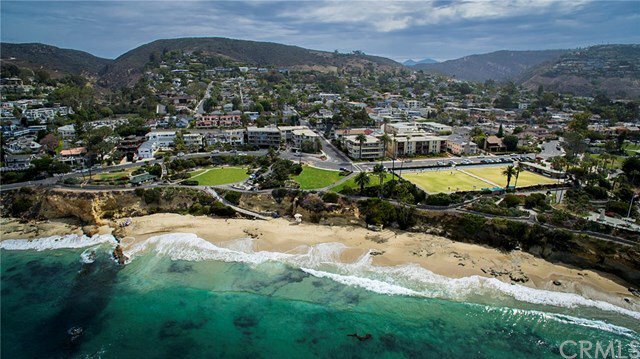 Perfectly situated on the ocean side of Coast Highway on highly coveted Cliff Drive, #202 welcomes you with front row, panoramic Ocean Views across from Historic Heisler Park. 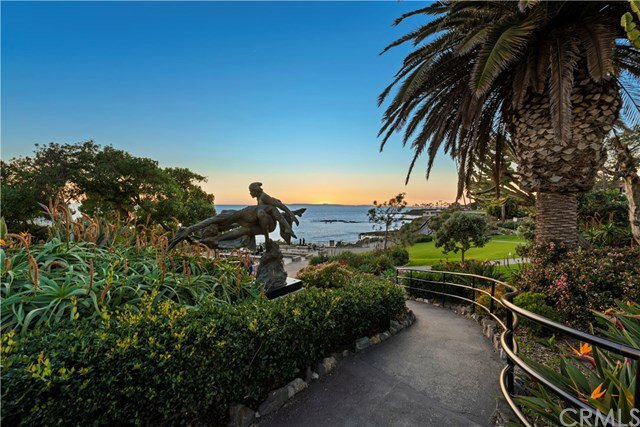 Enjoy the ocean view from your master bedroom or private balcony while you consider the seemingly endless choice of activities at your fingertips: water sports, dining, shopping, art galleries, restaurants, the list goes on! Laundry in the unit, which is rarely available on Cliff Drive. Spacious kitchen, features stainless appliances. En-suite master bedroom boasts 2 closets & spacious full bathroom with double sinks. Updated with molding & warm, dark hardwood floors throughout the majority of this spacious unit. Single-story living, on the 2nd floor with added security of gated entrance & parking garage. Building offers an elevator for your convenience. 2 subterranean garage parking spaces, plus storage are included in the price. Walk score of 82. At this price it won't last long!